One of the reasons the cloud has become such a popular enterprise technology is because of its ability to reduce costs while simultaneously improving efficiency and effectiveness. 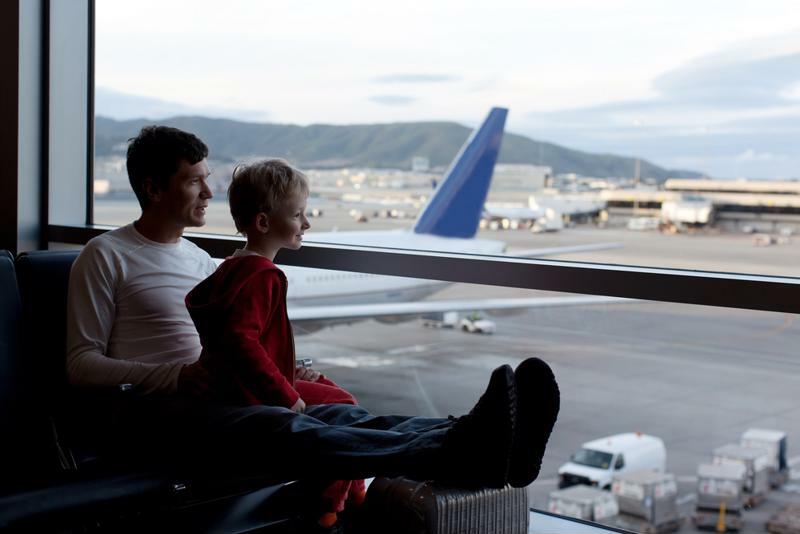 One group that has started to embrace this benefit is the airline industry. The sector’s business environment is fiercely competitive, and companies have gone to great lengths to cut costs in the midst of stiff competition from budget operations offering bargains. Cloud computing could be a game changer for the industry, however, enabling airlines to face their challenges head on and adapt to a rapidly changing market. IBM cloud analyst and Forbes contributor Maamar Ferkoun noted that there are two main areas in which the cloud could help companies improve. It’s difficult to find someone who has flown on a plane that doesn’t have something bad to say about an airline. As such, quality client service is one way new airlines are differentiating themselves from major carriers. Cloud technologies offer the ability to deliver passenger services like luggage stands with label printing and self-boarding gates that allow travelers to take control of the process and reduce pain points. The systems are based on the data collected when passengers booking and check-in for their flights. The same systems also include the information necessary for visas and security clearance, and is easily accessible by airline staff in case something were to go wrong or a traveler needs assistance. The cloud is the ideal platform upon which to launch these types of programs because it eliminates the need to expand IT infrastructure or increase the workforce to accommodate the changes, because service providers are capable of catering to the scalability and agility required. With a third party handling the technology side of operations, airlines are free to focus on their main priority: travelers. The cloud is helping airlines make traveling easier. It’s obviously a critical aspect of an airline’s business to ensure that its planes are kept in good working order. Carriers need to be able to order, replace and maintain all of the necessary components of an aircraft, as well as stay up-to-date on the most recent safety guidelines, regulatory requirements, aircraft servicing logs and technology. The cloud makes keeping track of all of these separate yet intertwined areas much simpler. Virgin America and WestJet are just some of the airlines that have already adopted cloud solutions to manage their aircraft maintenance records. It’s not just individual airlines that are realizing the benefits of the cloud, either. Airports have started to experience advantages by adopting the technology. In fact, 49 percent of airports expect to evaluate cloud services through trials and pilot studies over the next three years, according to the Air Transport Industry Insights Airport IT Trend Survey of 2013. The report also predicted that major programs dedicated to cloud computing will account for 22 percent of new infrastructure initiatives in the airline industry by next year. As air travel continues to be positively impacted by the cloud, investment in the technology will only grow larger and passengers will start to reap the benefits.